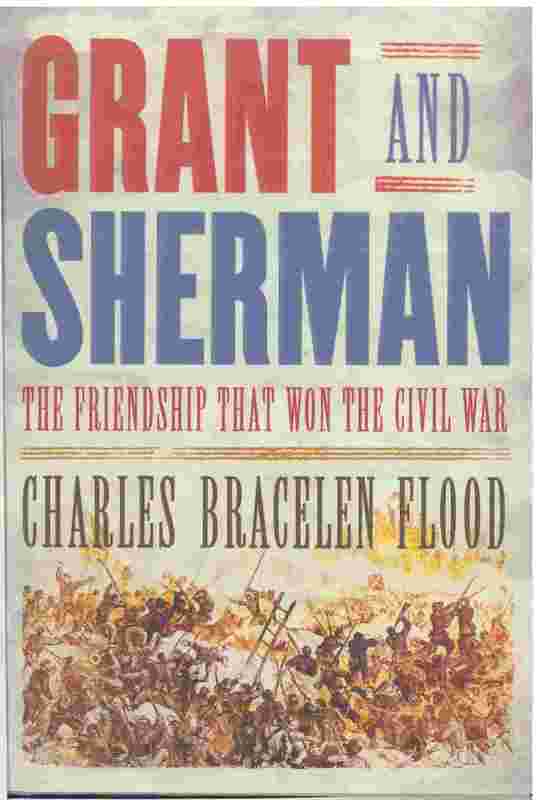 The San Francisco and Sacramento Book Review gives Grant’s Final Victory 4 stars! "Grant's Memoirs remain a classic to this day, and Flood's view into the circumstances surrounding their creation makes a perfect companion piece," writes Kevin Lauderdale. To read the full review, click here.